In this episode we're talking about side project goals and their value. You'll hear what our own goals are for our projects and how they've changed over time. We really want to encourage you to set goals for your side projects, but we don't want not having a clear idea of what you hope to achieve to hold you back from starting! To help you out, we give some advice on how how to set goals and make a plan to reach them. 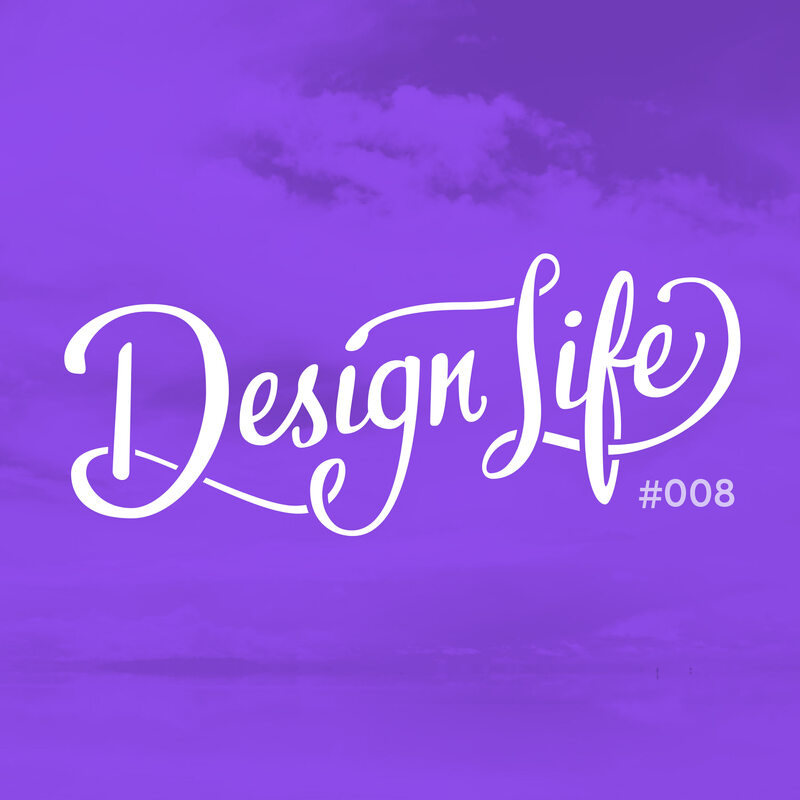 Things also get a bit deep as we talk about how our side projects are actually helping us achieve our overall life goals too. We hope this episode will inspire you!